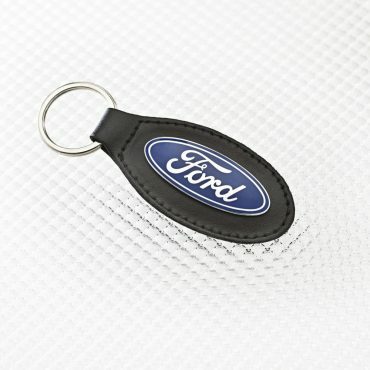 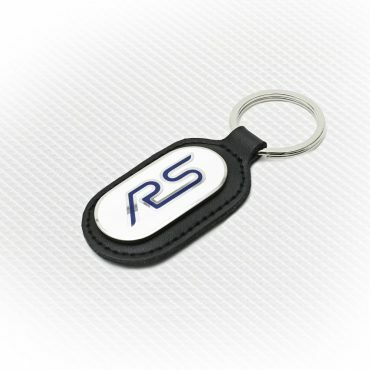 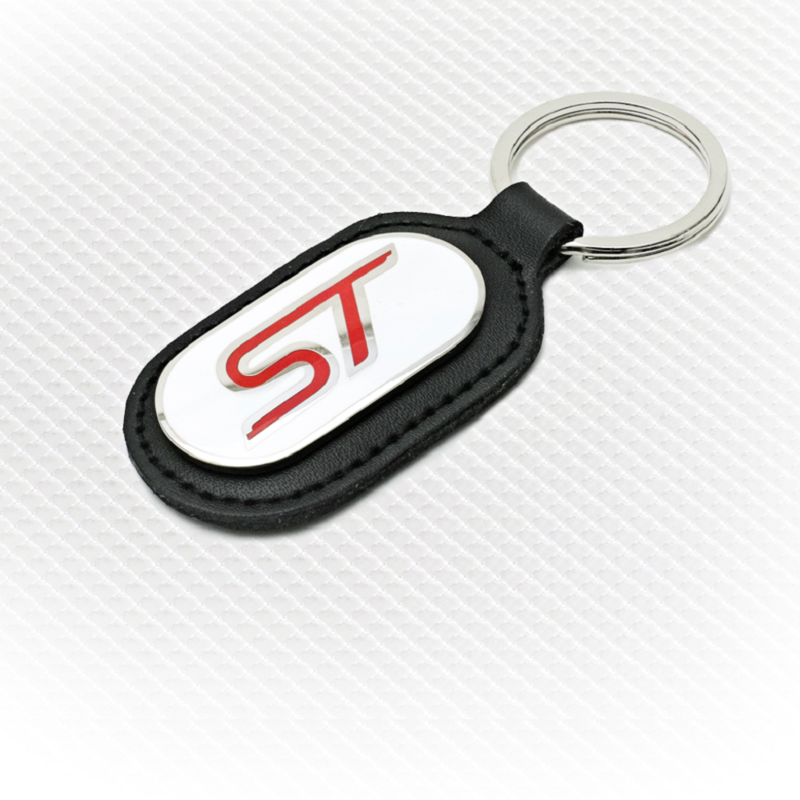 All of our Ford Keyrings feature cushioned leather fobs, hard enamelled logo badges and nickel plated brass split rings. 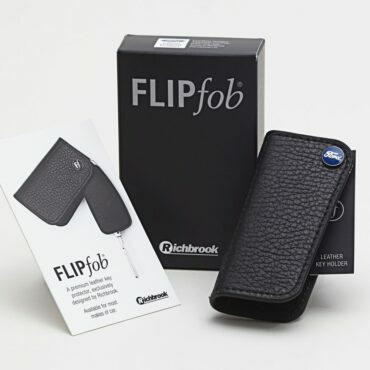 FlipFob is our unique premium leather car key holder. 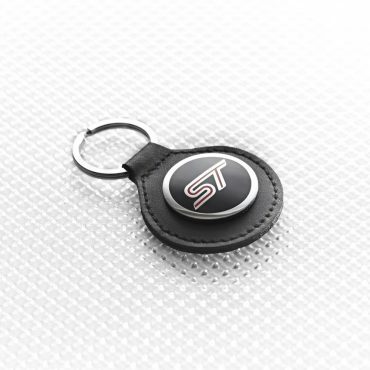 The Ford FlipFob fits your key like a glove; protecting it from dirt and damage and preventing you from accidentally pressing any buttons.